Summer eating in Cape Town means one of two things – braais and picnics. There are several great locations in the city to spark up a fire for a braai, but if you’re looking for a uniquely Capetonian picnic, look no further than one of these top spots. 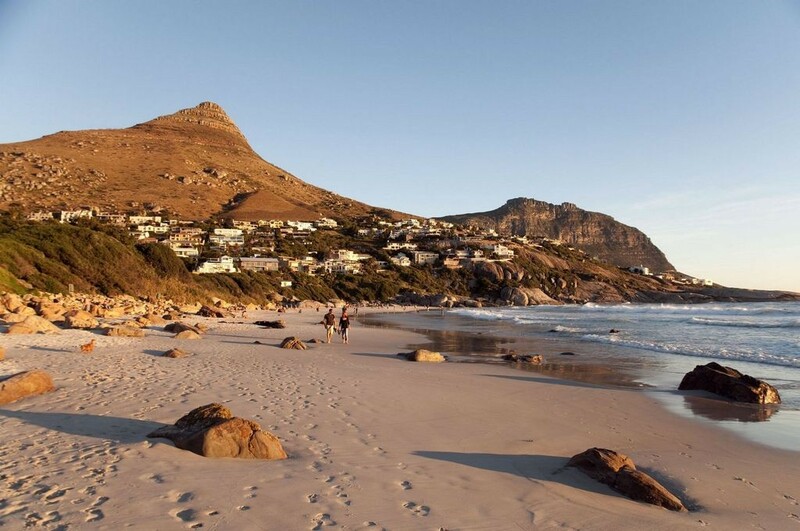 If you’re looking for a trendy, easily accessible and idyllic picnic then pack your basket and head down to one of the four beaches at Clifton. Although alcohol is prohibited on public beaches, you’re free to pack as many snacks and other beverages as you like. The beaches tend to fill up quickly in the summer, especially the Fourth Beach. So if you’re seeking tranquility, consider braving the stairs down to the First or Second Beach. Like Clifton, Llandudno Beach is a perfect late afternoon location for a picnic. This dog-friendly beach has a perfect vantage point over the Atlantic, and its relative inaccessibility makes it more exclusive than other beaches closer to the city. 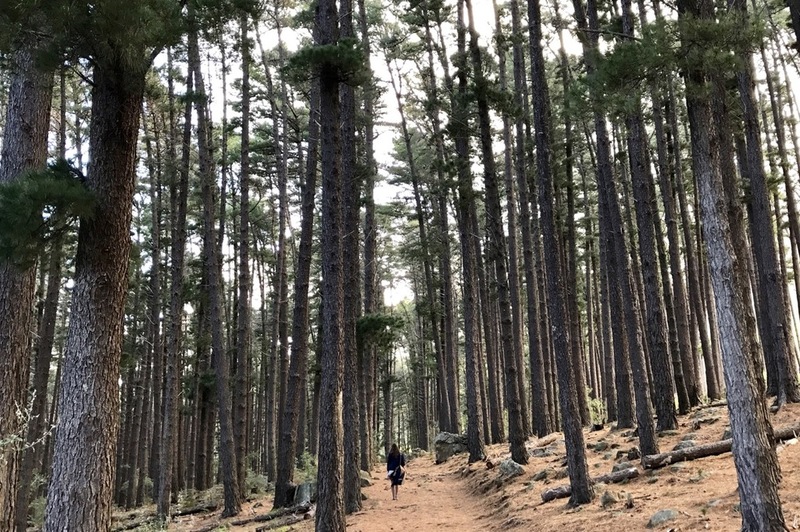 If you’re looking for cover on a hot summer’s day, there are several picnicking possibilities in the cooler Newlands Forest. Although you’re free to relax in a clearing alongside the mountain stream, there are also fixed sites you can use. If you’re willing to put in extra effort, you’ll find a massive, fixed wooden bench on the contour path at the start of the Newlands Ravine hike. Tokai Forest has several beautiful picnic sites open to the public. You’ll need to pay a small entrance fee in order to access and use the facilities, but then the entire forest is open to you. There are forested areas that offer protection, open green spaces, and even fixed braai and picnic spots. Boschendal Wine Estate has been offering some of Cape Town’s most popular prepared picnics for several years now, and it’s not hard to see why. The grounds of this Franschhoek estate are particularly picturesque, and there are options to take the lavish picnic to the lawns or at one of the tables beneath the trees. Picnics are sold per person, and there are also children sized picnics available. If you prefer a picnic with an aerial view, pack a bag and head to the Table Mountain. You can either stop somewhere appealing as you hike to the top, or take a shortcut via the cableway. There are dozens of amazing picnic spots on the way up, as well as on the summit. Furthermore, if you forget any essentials at sea level, there is a restaurant at the top, so don’t fret. If a change of scenery is what you’re after, a picnic at Cape Point Vineyards can be your perfect escape from the city. The vineyards have lush lawns surrounded by a small dam with panoramic views over the Noordhoek Beach. Since visitors must purchase all food items and drinks from the restaurant and bar, make sure you find a place during busy summer months. 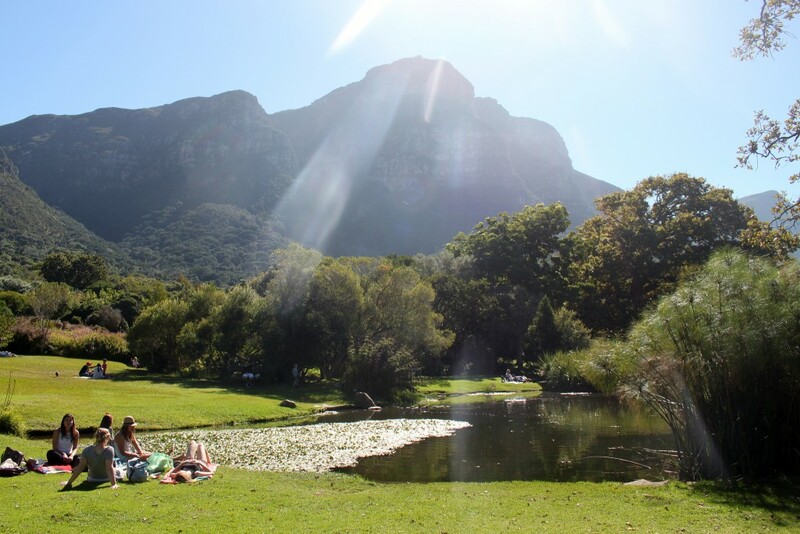 Kirstenbosch’s vast green lawns may just be one of the best picnic locations in the city. Though you’ll need to pay the entrance fee to enter the gardens, once inside you’re free to picnic wherever you like with your own food and drink. There’s a seemingly endless array of options available, and combined with a walk around this spectacular attraction, there are few better ways to spend a sunny afternoon. 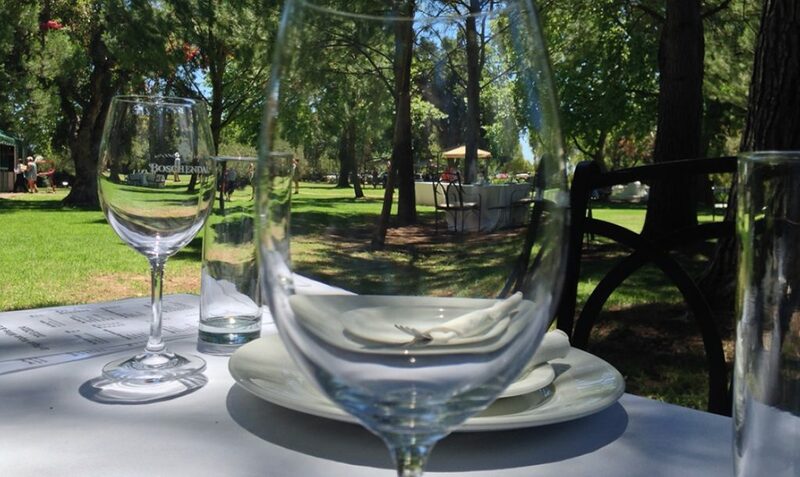 Warwick Wine Estate was one of the first wine estates in the Cape to offer gourmet catered picnics, and they’re still a firm favourite among locals and visitors. The picnics take place on the lush lawn alongside the dam, and are child friendly. The estate also provides umbrellas and cushions for your comfort, but if you want more than that, there is the option of prebooking a private picnic pod that can seat up to 12 people. 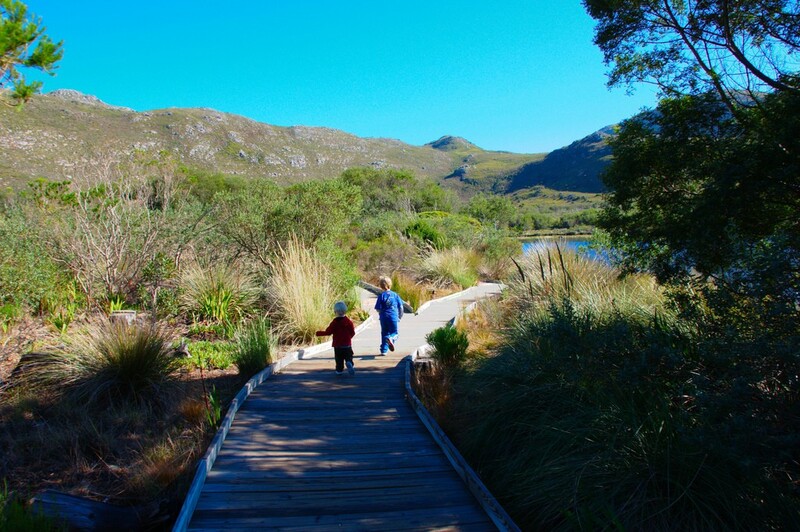 Silvermine is a classic braai and picnic area in Cape Town. Although visitors must pay a small entrance fee, the area is a popular spot when warm weather strikes (thanks to the dam that’s open for swimming). There are several designated places where you can set up your picnic blanket. Furthermore, you can also choose from a selection of hikes and mountain biking routes in the area.